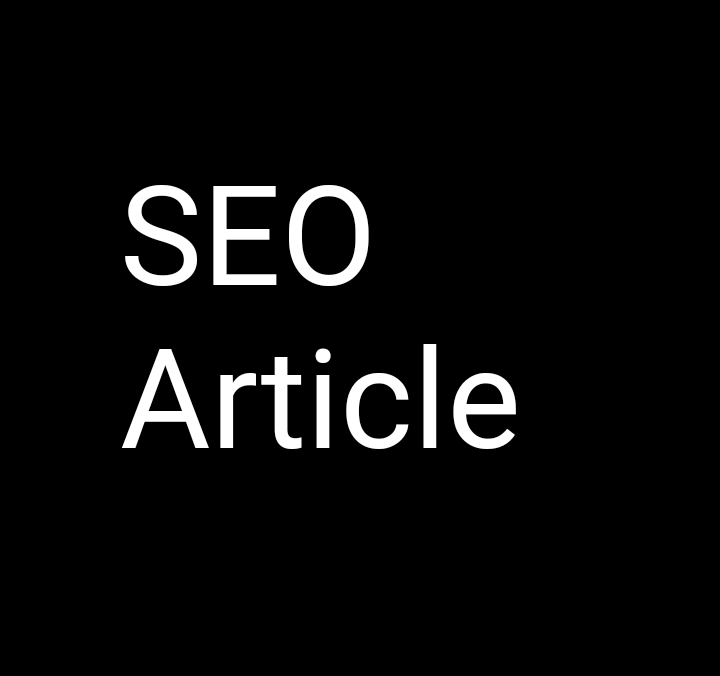 I will create for you a high-quality SEO written article for any niche. I can perform this action in a fast manner and I can create multiple articles for you. I'm the new writer guy in town so make sure you order me for only $25! Thanks again and order my service thanks!